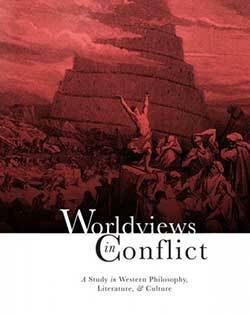 Define worldview and demonstrate how worldviews influence the way people think about all of life. Analyze a Biblical worldview in terms of Creation, Fall, and Redemption. Apply Creation, Fall, and Redemption to real-life issues as well as making positive contributions to life and culture. 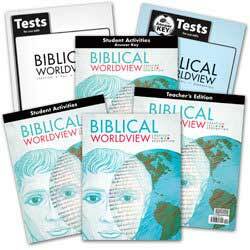 With the Biblical Worldview: Creation, Fall, Redemption Homeschool Kit, your student will use the King James Version of the Bible for reference to scripture. See the Scope and Sequence for this course. It is a yearlong course for 11th or 12th graders. Helps teachers equip 11th or 12th-grade students with a Christian understanding of all major academic disciplines and cultural arenas. Takes aim at the major arguments issued by Christianity’s challengers in the West, giving special attention to cultural issues such as feminism, homosexuality, and environmentalism. The homeschool kit includes components for one student and one teacher. 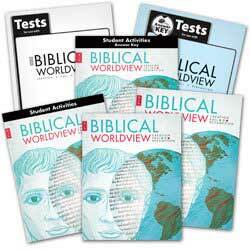 The Biblical Worldview (KJV) Homeschool Kit includes one of each of the following items. On each reduced student page in the TE, there are teaching notes in the outside and bottom margins. Teaching Strategies include prompts for discussions, suggestions for group activities, debates, current events research, writing, and speakers. Provides objectives to identify main points for sections and chapters. 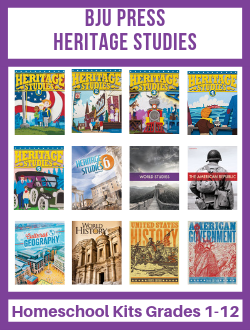 Additional Resource sections with book suggestions for oral or written reports. Margin boxes add supplemental material to the main text. Keywords are shown in bold print and sidebars include definitions of important words. Becoming a creative Cultivator (create). At the end of the book are Endnotes, Memory Verse List, Scripture Index, Topical Index. Has a copy of each page in the Student Activities Manual with overprinted answers for easy grading. Provides opportunities to practice the biblical worldview through analysis of Bible readings and contemporary news articles. 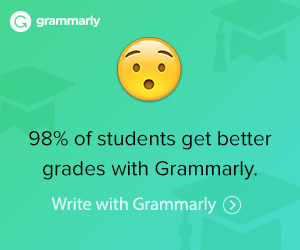 Includes a variety of question types such as true-false, multiple-choice, short-answer, essay and matching. Includes a copy of each student test with overprinted answers for easy grading.